Locksmith Seabrook TX Licensed experts in Car Key Replacement Lockouts, Auto, Residential and Commercial Seabrook, TX Locksmith Services call (832) 525-9000. If you live in Seabrook, TX and are in the market for an honest and reliable locksmith, your search is over. At Keys 4 Cars, you are choosing a team of locksmiths that are licensed with years of experience providing locksmith solutions. Our auto locksmiths and residential locksmiths are available 24 hours per day, 7 days per week, including holidays. We provide this service to our customers in Seabrook, TX as we realize that lock and key problems can arise at any time and not only 9 to 5, Monday through Friday. We will arrive to your location with up to date tools and highest quality products on the market today. In the heart of the Houston Bay Area, Seabrook, TX is minutes within all of the Bay Area’s amenities. Seabrook, TX is within 40 minutes of everything including downtown Houston, Hobby Airport, and Galveston Island. Take advantage of the boating, birding, Kemah Boardwalk, and Space Center that the Seabrook, TX area has to offer. 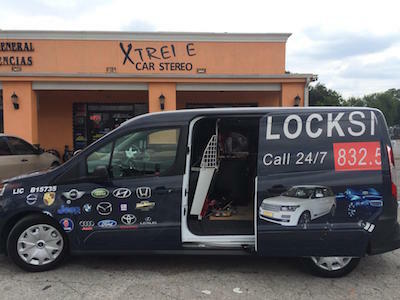 For your car locksmith needs in the Seabrook, TX area, call Keys 4 Cars. With our affordable locksmith services, we would be baffled if you choose to go elsewhere. We offer quality, professional locksmith services to the Seabrook, TX area. Whether you are having an auto locksmith or residential and commercial locksmith emergency, we can be there for you within 30 minutes. We provide our car key replacement services to all makes and models, and we also provide on the spot key cutting. 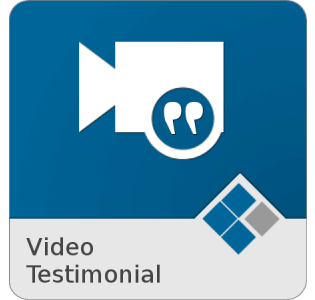 To learn more, call us. If you find your self in an emergency, call Keys 4 Cars. One of our trained and licensed experts will make their way out to you. With our latest tools and equipment, we want to ensure that your vehicle sees no harm done to it. We also offer emergency roadside assistance to get you back on the road and to your life as quickly as possible. If you are in need of a locksmith in Seabrook, TX that will arrive to your location quickly to ensure that your situation does not become worse, then you can give us a call. We will never call a tow truck and have your car taken to our shop. We actually perform all the locksmith services right on the spot. We arrive to your location with all the necessary tools and quality products to correct any lock problem on the spot.